I have a 6-year-old dog named Max, who is truly like a member of my family. He’s a small little bundle of fur with a personality that is truly unmatched. Every single morning, I wake-up at 5:30AM and take him for a walk along the seawall, where I’ve relied on his traditional leather collar for years. Yet, his collar broke one week ago, so I went to Amazon to find a new collar for him. That’s where I found something I had not even considered, a smart collar! If you’re a dog (or cat) owner, you’ll want to read on. What is a smart pet collar? 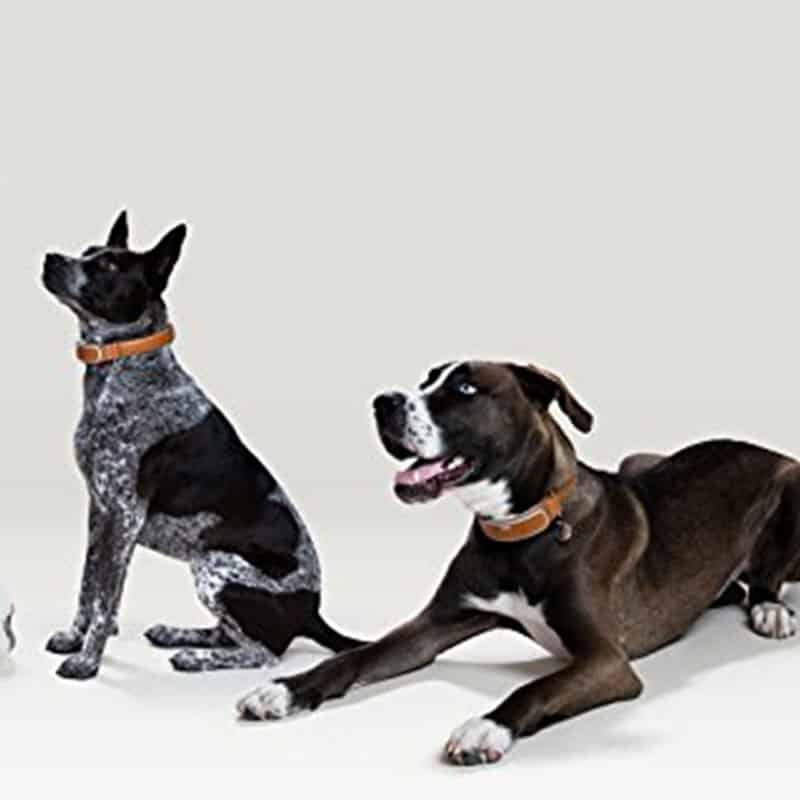 A smart pet collar is one that connects wirelessly to your smartphone through Wi-Fi or Bluetooth. All of the pet collars on this list serve different purposes, but they all connect to smartphones. A smart collar will give you insights into your pet that you have never had before, like location, training, activity, and more. It is truly multi-purpose, something that your existing traditional collar is not. Simple! Connect each of the devices on this list to your smartphone, place on your pet and voila! How much do smart pet collars cost? All items on this list range from about $50 to over $250. Read on to find the best smart pet collars for 2018. The greatest fear of a dog or cat owner is losing your precious fur baby. My little Max has two ID chips in his front legs, which identify him if he gets lost or if my veterinarian needs information. If Max were to get off-leash and disappear from me, I would need to rely on a good samaritan to bring him into a vet in order to read these chips, which is great, but what happens if I need these location details immediately in order to track him? The Link AKC Smart Dog Collar does just that. 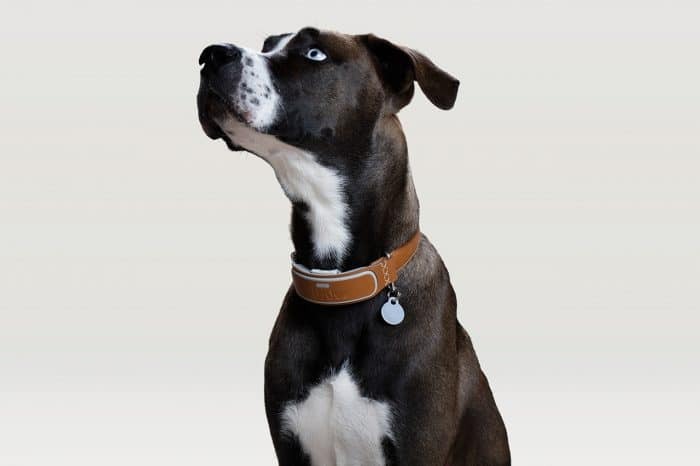 It is a collar that has accurate GPS tracking (and also includes a daily activity tracker to boot). It was the winner of the CES 2017 Best of Innovation Award, and gives you an unparalleled look into the location, safety, and security of your dog. That’s why it is first on my list as the Best Overall. If your neighbors have been complaining about your dog barking, this device is for you. Some dogs are louder than others, and though barking doesn’t upset most of us who are dog owners, others might disagree. So, when the time comes to make a change, you might rely on products to help lead the way. 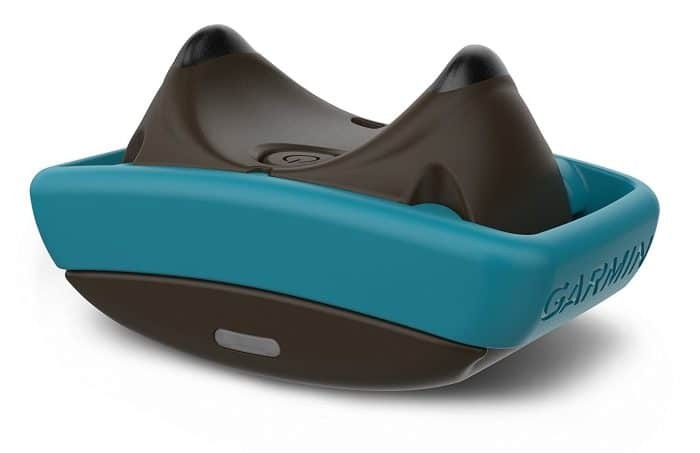 The Garmin Delta Smart Dog Training Device is one of those products. Not only does it monitor and track activity, it includes Barklimiter Technology, which is industry-leading bark detection and correction technology to help our dogs keep quiet. 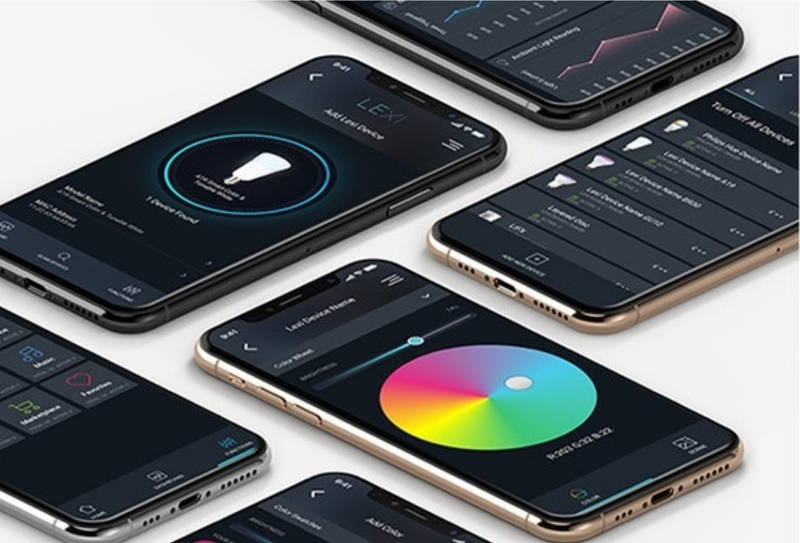 This is done by detecting barks throughout the day (which are tracked through the associated mobile app) while sending small corrections through the device. If you have a dog that has a bad habit (like digging into the garbage throughout the day), then this collar would be super helpful to correct it. Stop paying for something you already bought. Much like our own GPS tracking devices monitor where we are, Findster gives you the ability to monitor your own dog (or cat) no matter where you are located. The best part? 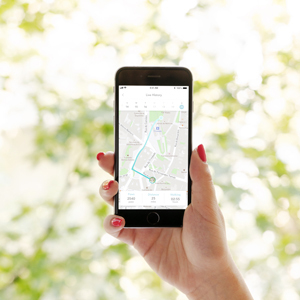 This GPS tracking doesn’t need you to spend monthly fees to make it work, unlike most GPS devices. Thanks to its MAZE technology. You don’t even need a SIM card or cell coverage to make it work either. You can also create a safe zone for your pets. And when pets leave that area, you’ll be instantly notified so you can do something about it. 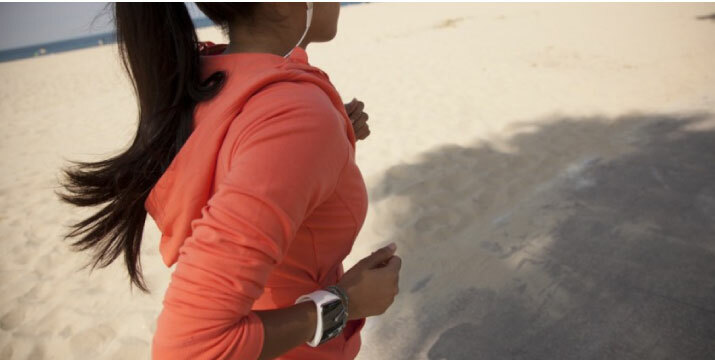 Plus, it tracks your pet’s activity. Learn how much walking, running, resting and playing your dog does. You can track progress and even set goals to earn rewards. 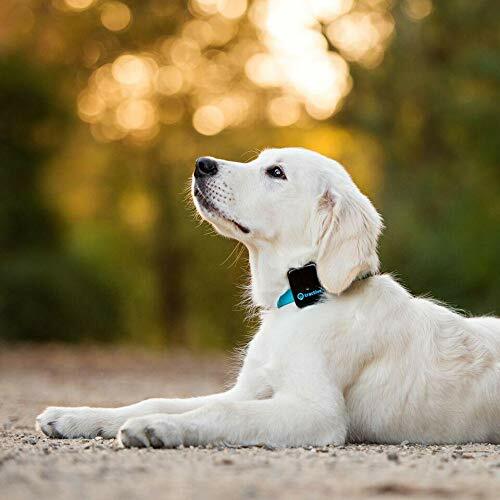 If you want to powerfully track your dog wherever you are, then you can take advantage of the GPS feature of this collar without any additional expenses. 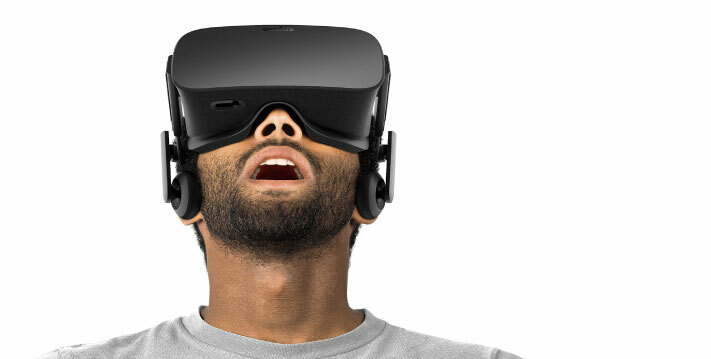 You can even use it if you’re off the grid. Like when you go walking a remote mountain. Also, if you have a dog who has a few extra pounds on him or her, this is a great gasification tool to use. Nervous about leaving your pet with a sitter or at doggy daycare? Some hotels do not allow pets in rooms which means that we need to leave our beloved animals with pet sitters or at doggy daycare. During these times, we often worry about our little fur buddies. Are they safe? Is the pet sitter keeping their eyes on him or her at all times? The Whistle 3 endeavors to alleviate these concerns. 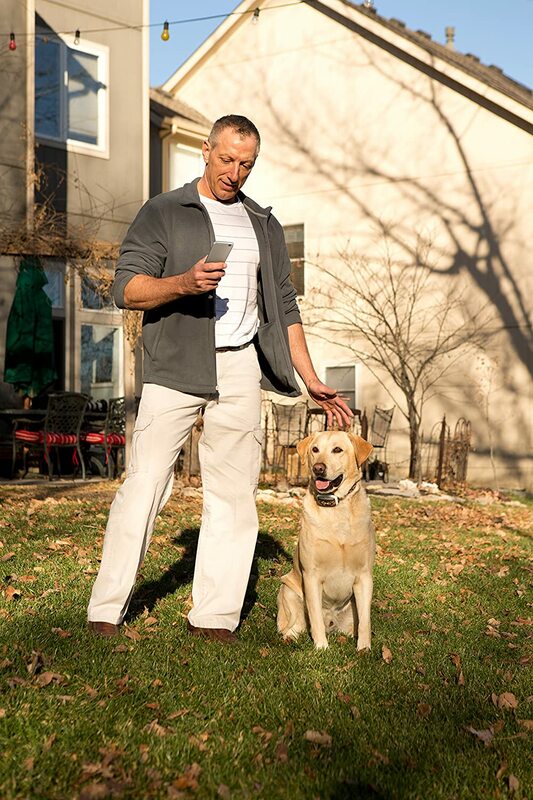 In addition to having a GPS tracker, you can receive proactive alerts through email, app or text notifications when your pet leaves their safe space. This means that you will always know where your pet is. If you want to be able to pinpoint the exact location of your pet, then this is your savior. This is handy for owners who have escape artists as pets and it’s extremely difficult (and scary and impossible) to track your fast traveling dog. If you live on a ranch or a woodsy area where it’s quite impossible to find your dog right away, this one will keep you calm and will assure you that you’ll find that mischievous pet. Need to keep an eye on your dog at all times? This will reveal its the real-time location. Oh my! 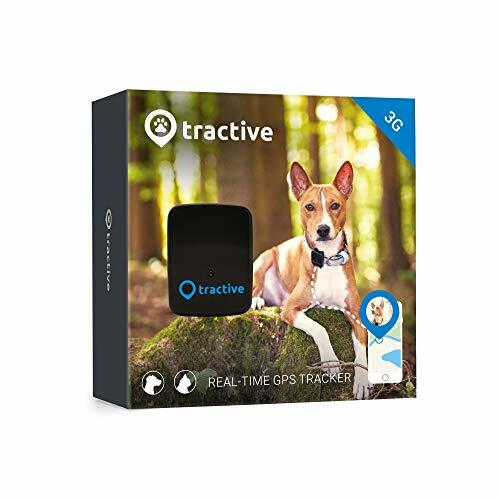 If you have this pet who always seem to disappear and you need to know where it is right now so you can ensure that he’s safe, then you better get this Tractive Dog Tracker. It will let you know where your dog is at this very moment! Then, you can alert family and friends, so they can also help in the search and rescue mission. With Tractive, you can also set a virtual fence which is a safe area for your dog. When it gets out of that area, you will be alerted. Tractive is recommended for dogs above 9 pounds and those who are attracted to pools of water. 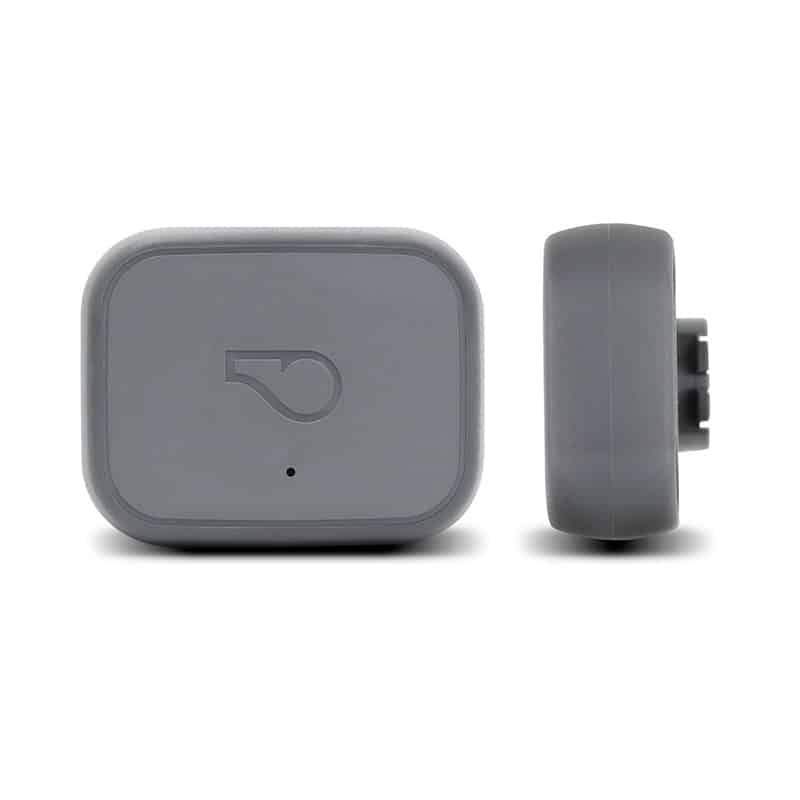 This tracker is waterproof, so it will still work should your dog decide to jump into a lake or your neighbor’s pool. 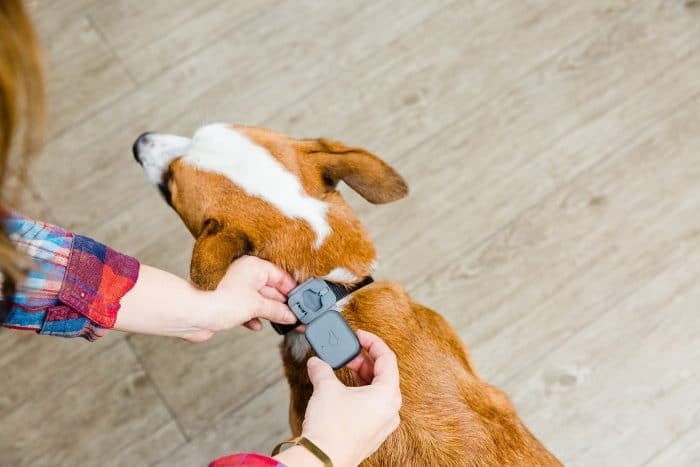 If you have this feeling that your dog would give you a headache because it always wanders off, then this GPS tracker is for you. If you live near a coastline or around lakes or pools and your dog has a tendency to dive into these bodies of water, you don’t have to worry. It’s waterproof. Here are the best smart collars pros and cons. There is a wide range of activities you can do with your pet, whether it be running through the fields, strolling through a park, or swimming by the beach. 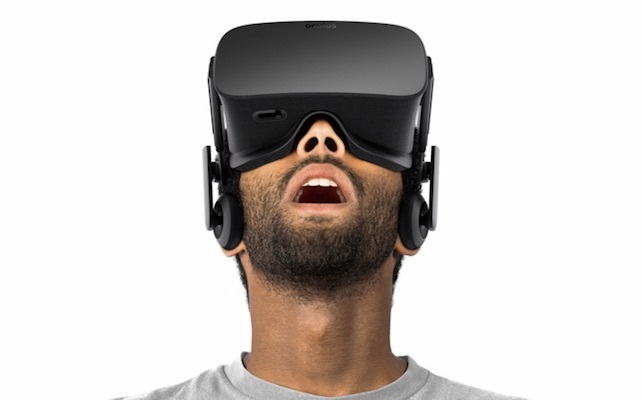 In any of these cases, the collar could easily get wet. To avoid having a stinky collar, you may opt to purchase a waterproof one. For battery life, you can either buy a rechargeable or non-rechargeable one. But what should you remember in choosing one? 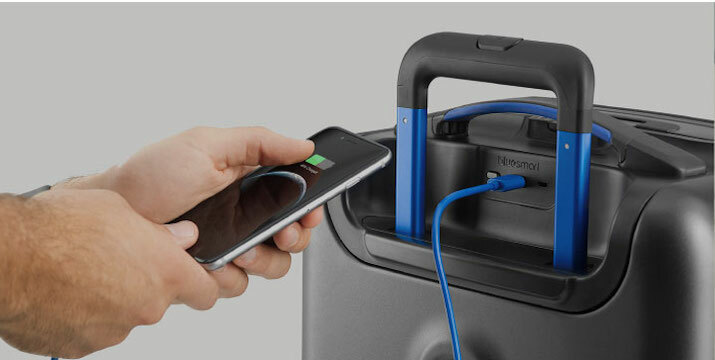 For the price, the rechargeable battery is more expensive given that you recharge it multiple times. Easily purchasing disposable batteries is inviting, but in the long run, the expensive rechargeable collars are more cost effective for use. For the battery life, disposable ones are longer to use but at the start only. In both cases, you still have to dispose or replace them after some time. Different products are made from a different country. 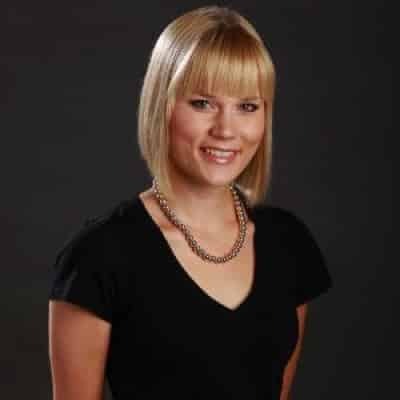 So, it’s best to check first before purchasing whether the product of your choice would work if you are traveling abroad or want to bring it to another country. For GPS, it allows you to locate a certain area your device is at. 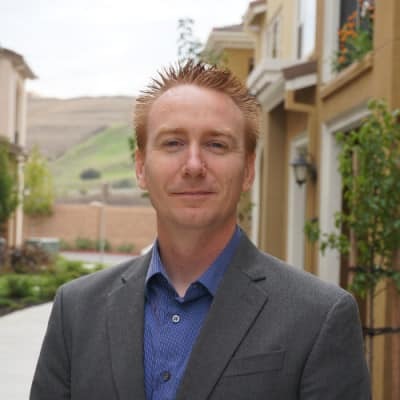 For Bluetooth and Wi-Fi, it’s more about the connection. 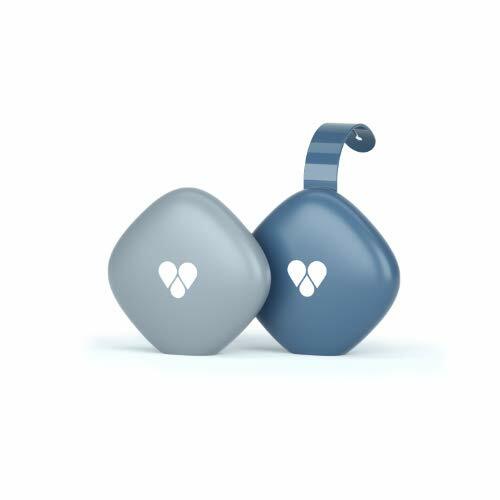 Bluetooth is primarily used to connect devices without using cables and it covers your device within short distances. Wi-Fi provides high-speed access to the internet. You can use it even without staying near to the other device. So, if you’re just near your pet, you can use your Bluetooth connection or opt for Wi-FI when away. If you’re going to train your dogs to reinforce commands or maybe stop unwanted behavior, you may choose to have a smart pet collar with a dog-training feature. It does a bearable shock to dogs to trigger their stimulus. This makes them follow commands. But if you’re pet is not on training and you just want to monitor them, you can have one without this feature. Not all smart pet collars can track your pet. 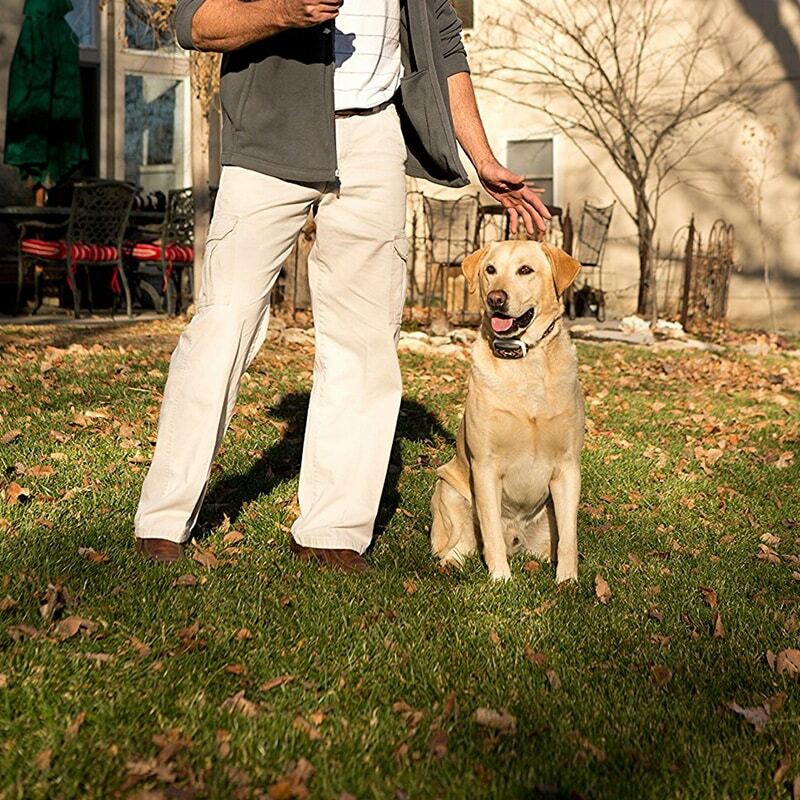 If you need to track your pet anytime and anywhere, find one that has a Global Positioning System or GPS. It’s capable of receiving information on a device you’re searching for. 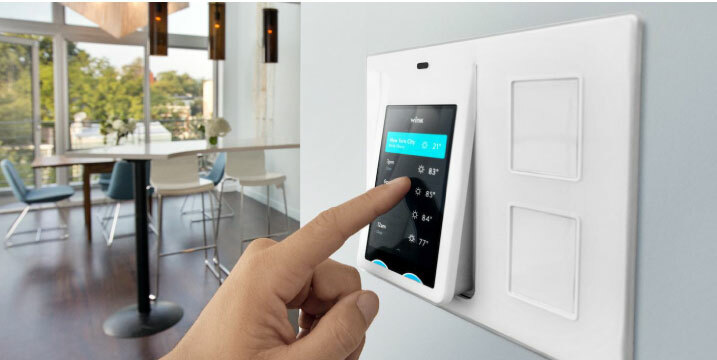 But if you just need to monitor their activity and do some commands, you can have one that just needs to be connected to the Wi-Fi or Bluetooth. 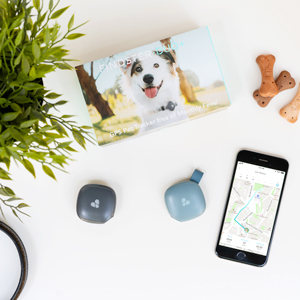 Q: Will I have to pay a monthly subscription to use a pet tracker? A: Not all require a subscription. Some would require you to pay for their services monthly. But most brands offer products that function really well without one. Some even work off the grid. Q: Can it still be used even out of the country? A: Check if the smart pet collar you have purchased requires a cell coverage. If not, you’re good to go! Q: Will a pet tracker fit my pet’s collar? A: Yes, it would probably fit your pet’s collar. 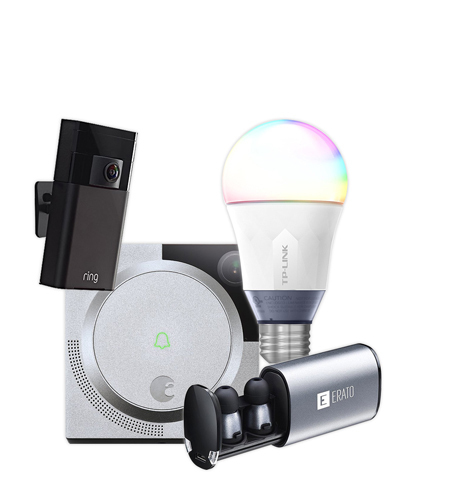 These products are designed to be small and lightweight. Also, it can fit any collar and harness available. 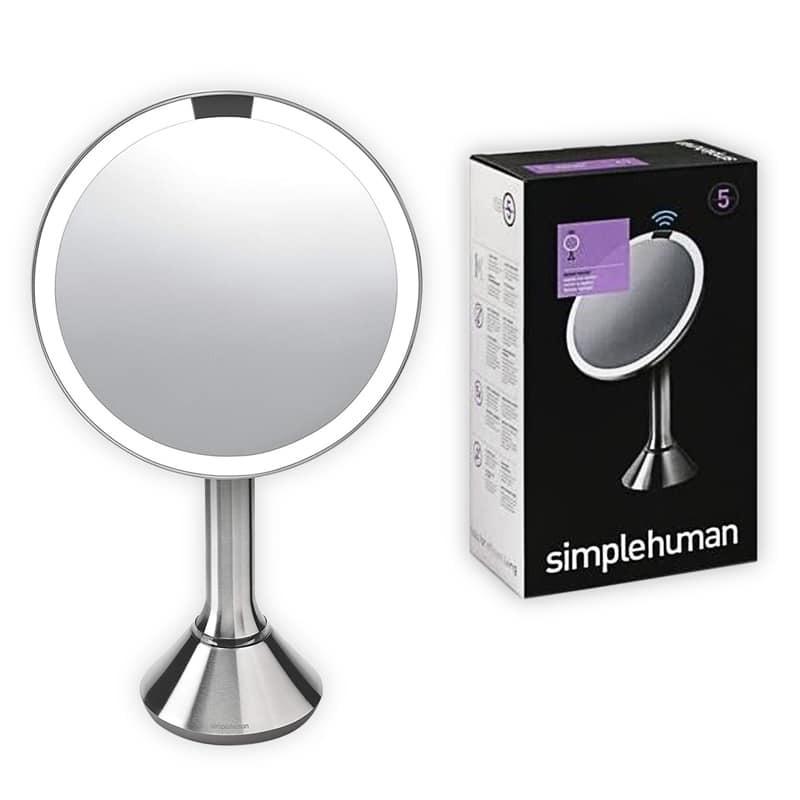 Each brand offers difference sizes, so be sure to look for it before purchasing your product of choice. 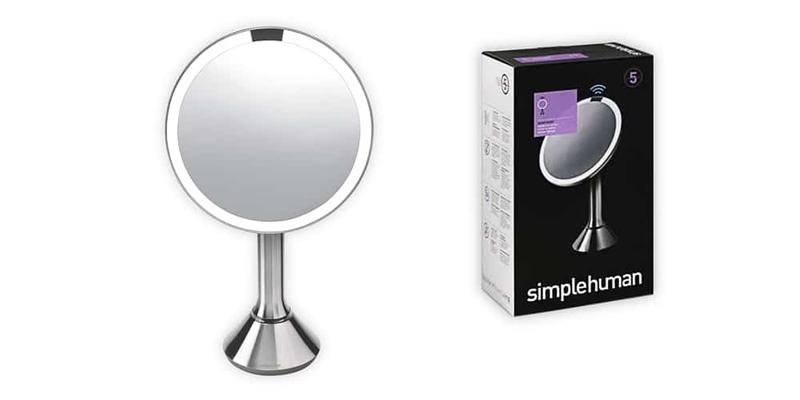 Q: Does it come with a remote? A: No, since it is already connected to your phone. You just have to operate it directly from your device after installing it. There is no need for other controllers unless you have a collar with dog training feature. Q: Do I need a pet tracker that also monitors my pet’s daily activity? A: It is not necessary to use one on a daily basis. However, it would be better! Having your pets out of your sight may result to negligence of their health. 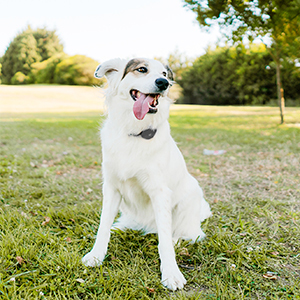 Having a smart pet collar as a pet daily activity tracker would really help you gauge if they’re getting the right amount of activity or walks that they need. Q: Can dogs have it while swimming? A: Check if it’s waterproof. If yes, you can play all day with your pet in the water. Most collars can work while submered from 3 to 5 feet. For safety purposes of not just the collar but your dog too, do not go in deep waters. 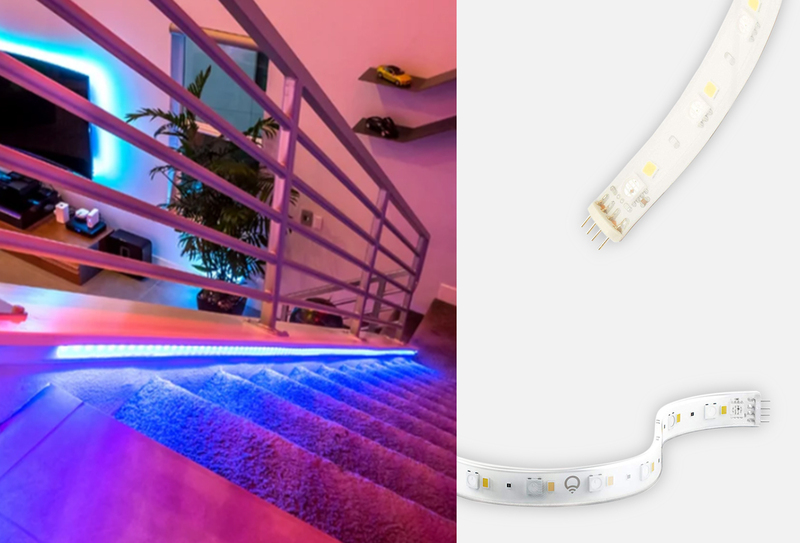 I’m always after smart products for myself, and lately, I’ve been all about finding the smartest of smart products for my dog. These collars would be the perfect match for your little fur baby, as they are reliable, effective and offer unmatched value in comparison to their traditional counterparts. And if dog hair has been bothering you, you might want to read this article: 8 Best Vacuums for Pet Hair and Stains. Do you have a dog or cat who would benefit from one of these collars? Leave a comment below and tell me more.